Coming in fashionably late, Bokutachi no BLOG brings you the first in our series of First Impressions. 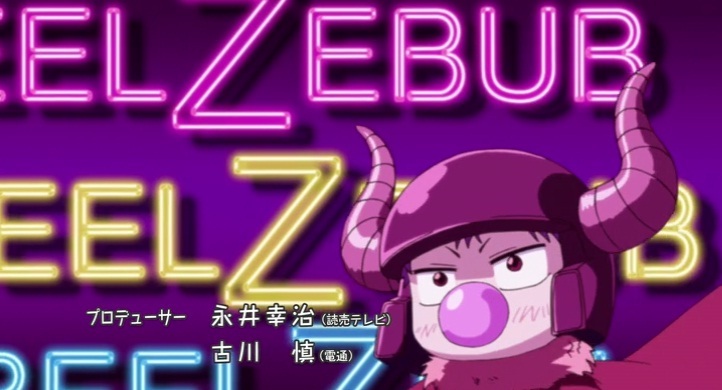 First up for this season is Beelzebub, the story of want-away babysitter. It’s a fun game too bad it isn’t what I am talking about. What I AM going to talk about is anime and pretty much every single anime I consider worth watching for this season. A picture of the Starcraft II UMS that I am talking about. Really good game, the joy of Pokemon except better. Think of it as a game where you play a mutated pikachu who rolls overs stuff to eat it and become bigger and bigger. Then you eat more stuff… Then more… Then….